About the IRS and state audit process. Are you stressed out about an IRS or state audit? Are you worried you may end up owing more money than you can afford to pay? There are a few things to know if you are facing an audit or possible audit. First: don’t worry. Being selected for audit does not mean that you have done anything wrong. While the IRS and state auditors may have a different opinion as to how much you should have paid, ultimately, our tax laws govern. Most audits are just a check to ensure that you are complying with the law, but this is not always the case. The IRS and state has rules that prohibit profiling, etc., but they also has a long track records for not following those rules. How the IRS audit process works. The IRS and state tax department’s audit functions are tasked with verifying that you correctly reported your tax liabilities. Most audits are conducted via correspondence from the IRS service centers that are located throughout the U.S. Some audits are handled in person at the IRS’s office or at the taxpayer’s home or business. The IRS has a formal process for conducting audits. At a high level, this generally involves asking for and gathering information, making tax adjustments, and closing the audit. This starts the formal appeals process and may even require litigation. Tax returns that are questionable are automatically selected by computers, and when these tax returns get to the agents, the agents already know that you and your audit are a problem. 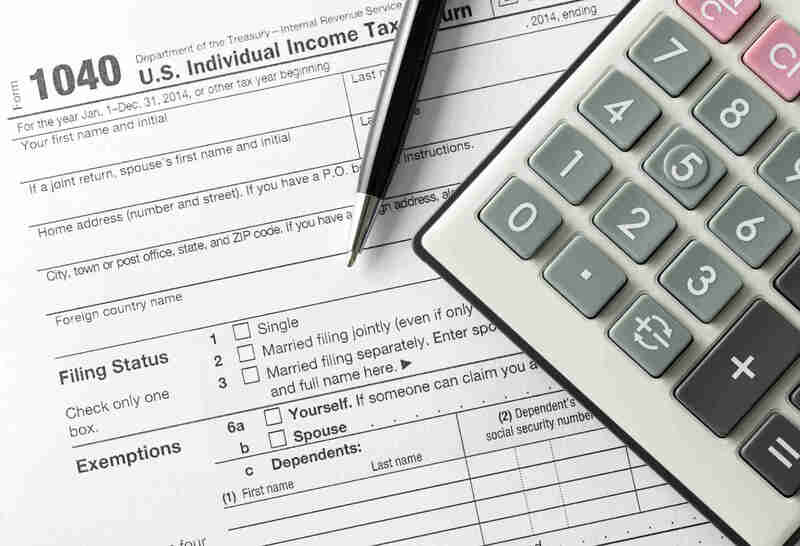 IRS agents are trained to spot problems with these pre-selected returns—but here’s where things get interesting: IRS agents hone in on the parts of the tax returns that pertain to ambiguous tax laws which may result in adjustments in the IRS’s favor. To repeat, the IRS agents look for ambiguous tax laws. This is much different than checking to ensure that you complied with our tax laws. If your return is selected and questioned, chances are that the IRS will assume that it is incorrect until proven otherwise. For the uninitiated, these procedures and seemingly hostile IRS agents are both technically complex and emotionally challenging. You may feel as though you have been accused of doing something wrong, even if you tried your best to do everything honestly and correctly. Because people are sometimes confused, angry or scared when the IRS contacts them, they often provide too much information to the IRS, information that the IRS may not be entitled to, and they agree with adjustments the IRS proposes by assuming the IRS agent is correct. This ends up benefiting the IRS. What to do if you are being audited. Acknowledge receipt of the IRS’s letter. Respond right away, without giving too much detail until you have consulted a tax professional. You may want to ask for an extension of time to respond. Consider finding representation. 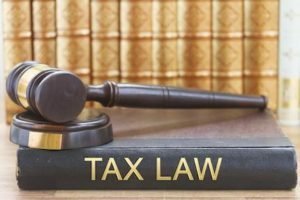 If your case is complicated, you are missing paperwork that the IRS agent requested or are required to meet an agent in person, you may need a tax professional to help you with your taxes as well as act as a legal representative on your behalf. Answer their questions. Stick to the point. You don’t need to offer any excess information but be clear and consistent with your answers. Know that the IRS generally has the burden to establish additional income and you have the burden to prove your deductions and credits. Your emphasis should be on proving the deductions and credits. Appeal your case (if necessary). You will likely have the right to appeal a proposed assessment. This provides another opportunity to find assistance at this point if you did not do so earlier. It is important to think clearly about your tax return and the IRS audit, and consult a tax professional to ensure that you supply the right documentation to the IRS. Strategy and planning are key. If you have not yet filed your tax return, you should also consider our tax return audit defense, which provides audit representation for a reasonable upfront fee. We are former IRS attorneys, appeals officers, and auditors who help taxpayers with unpaid tax debts. We offer compassionate, individualized assistance at manageable rates.